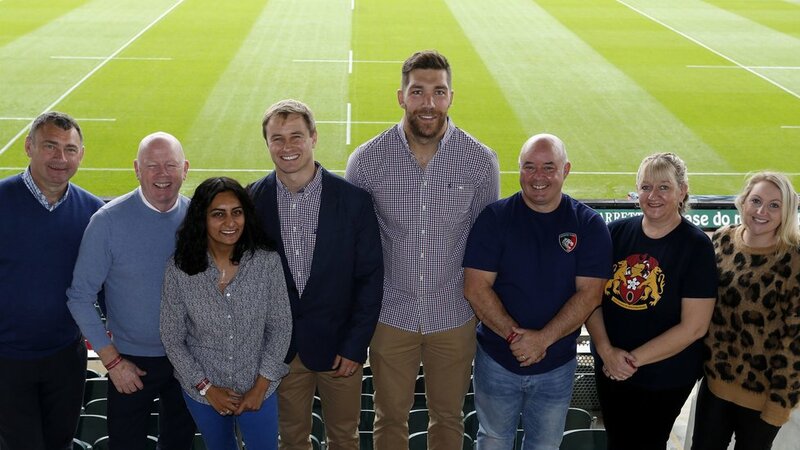 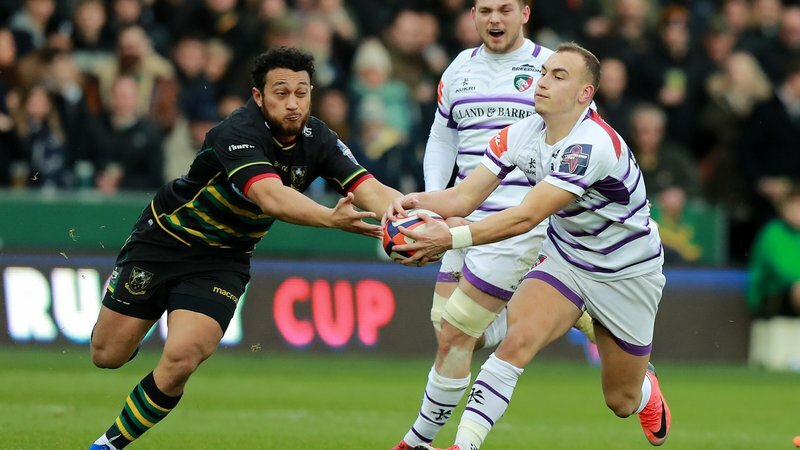 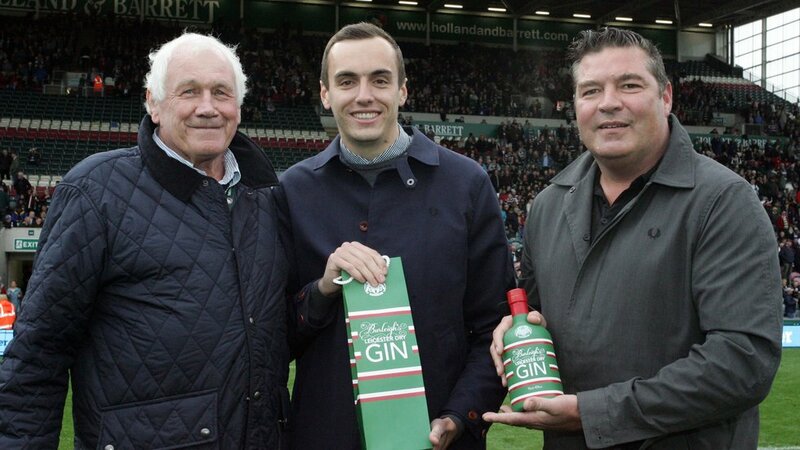 Leicester Tigers newest club partners enjoyed their first matchday experience at the club’s home Gallagher Premiership victory over Newcastle Falcons. 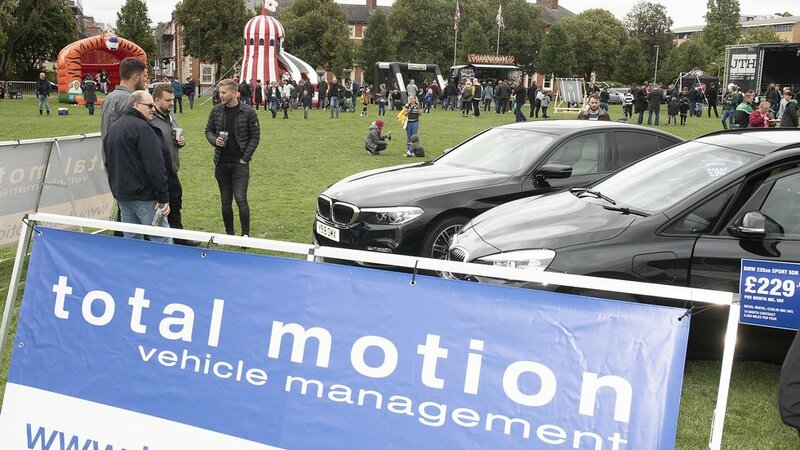 Announced over the summer, new partners Burleighs, Häfele, Joules, Total Motion and Westons Cider Stowford Press all got involved as the club hosted its annual Tigers in the Park event before kick-off. 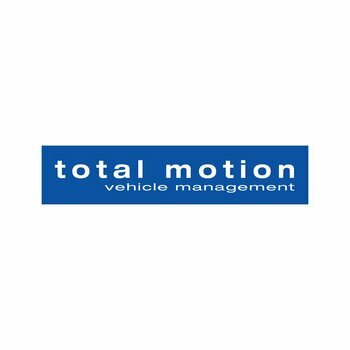 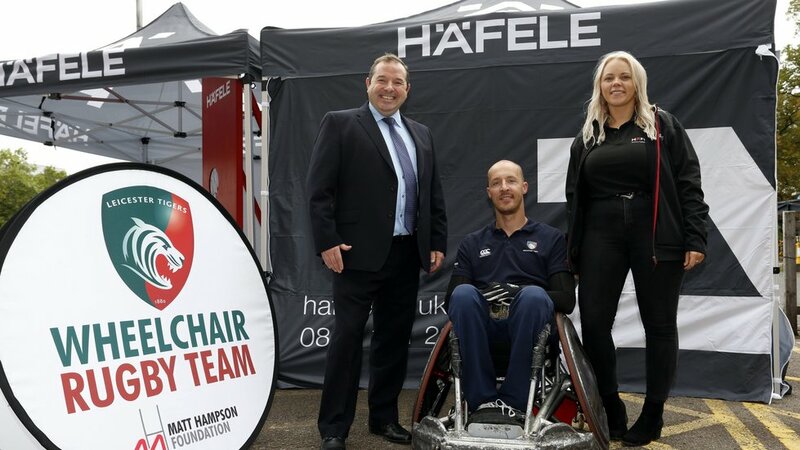 Leicester Tigers Wheelchair Rugby Team, alongside new team sponsor Häfele, hosted wheelchair rugby sessions for all and Total Motion were on hand to greet fans during ‘The Grrreatest Show’ showcasing its range of vehicles. 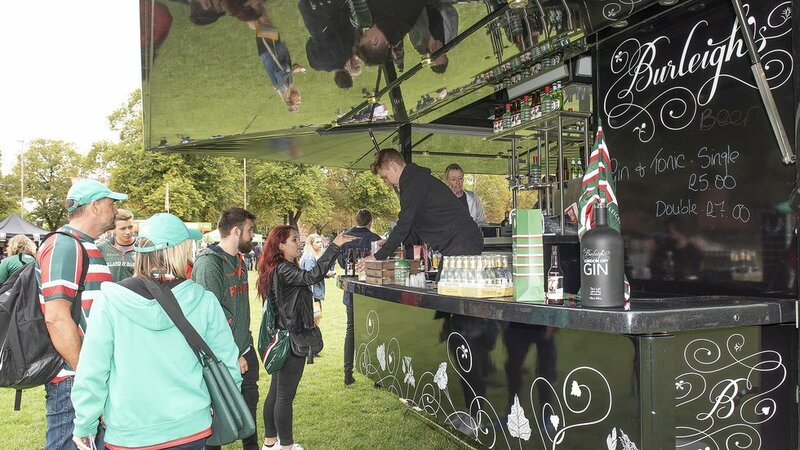 There was plenty of refreshments for fans to try as Burleighs bought along its G & T Truck sampling the new Leicester Tigers Gin for fans, as well as Stowford Press cider now available to fans across the stadium. 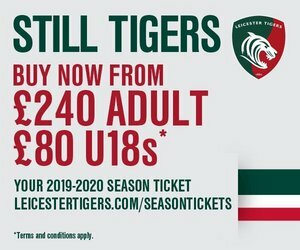 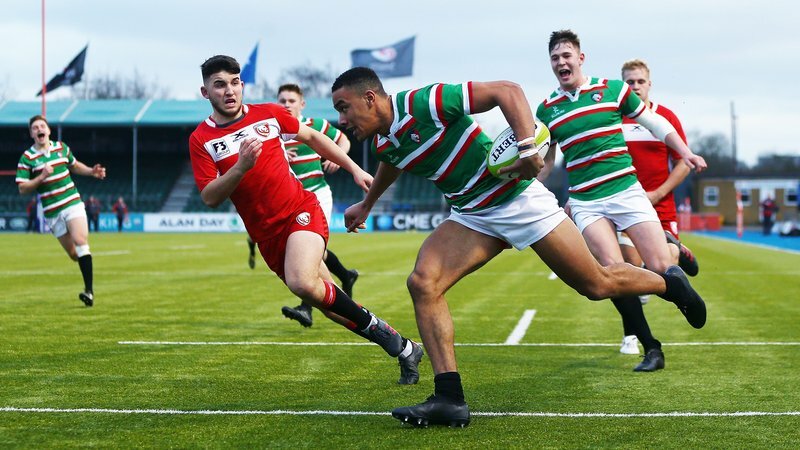 Tigers players also showed off their latest club outfit courtesy of local fashion brand Joules, who will be kitting out the guys all season long as well as having pop-up shops at Welford Road throughout the season. 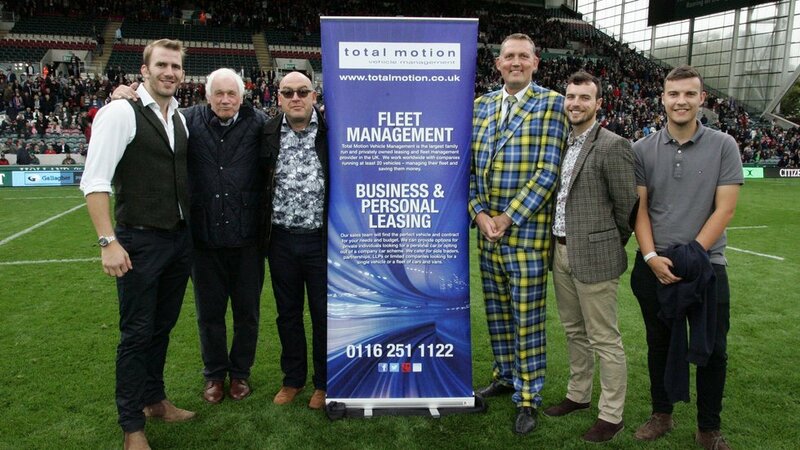 Representatives from Burleighs, Total Motion and Häfele also joined Tigers Chairman Peter Tom and Tigers players Matt Smith and Fred Tuilagi on the pitch at half-time for a matchday photo. 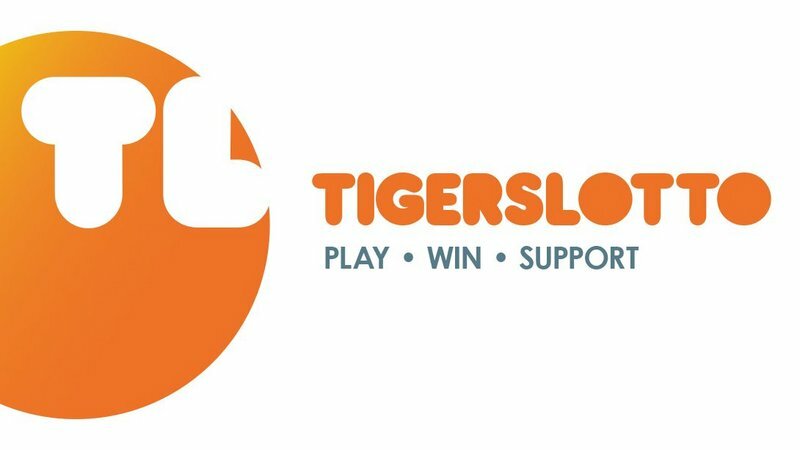 You can find out more about all of Tigers club partners by visiting the link below.